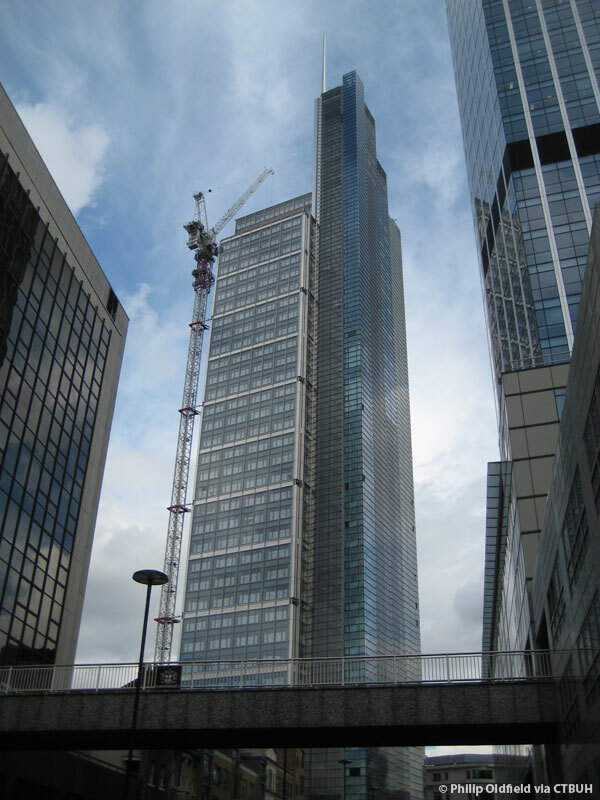 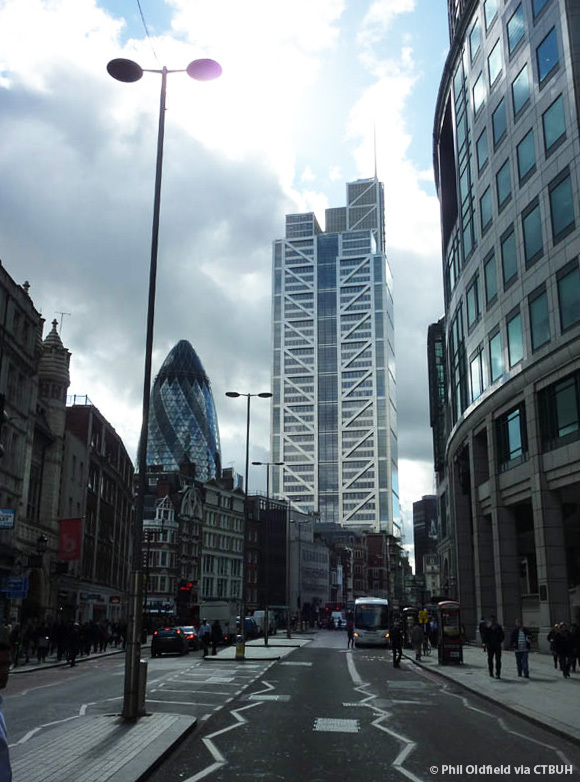 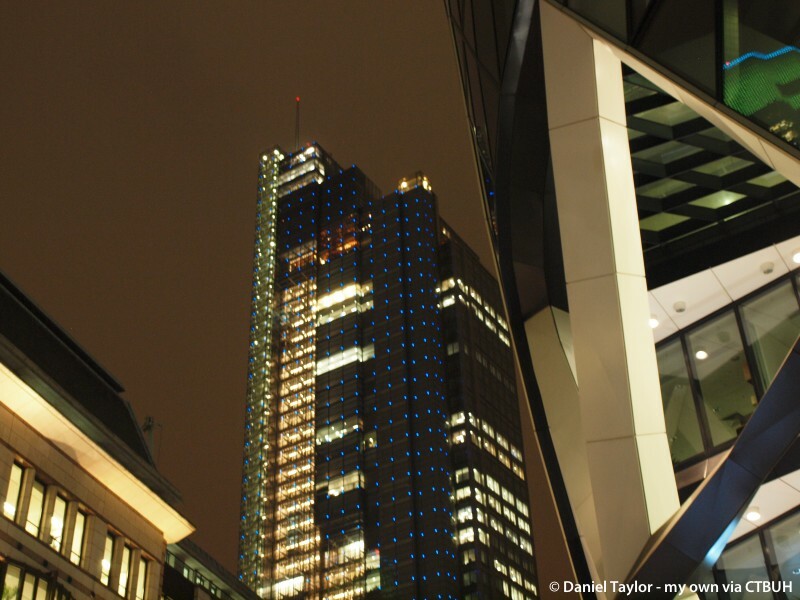 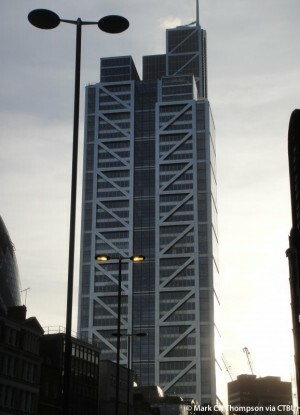 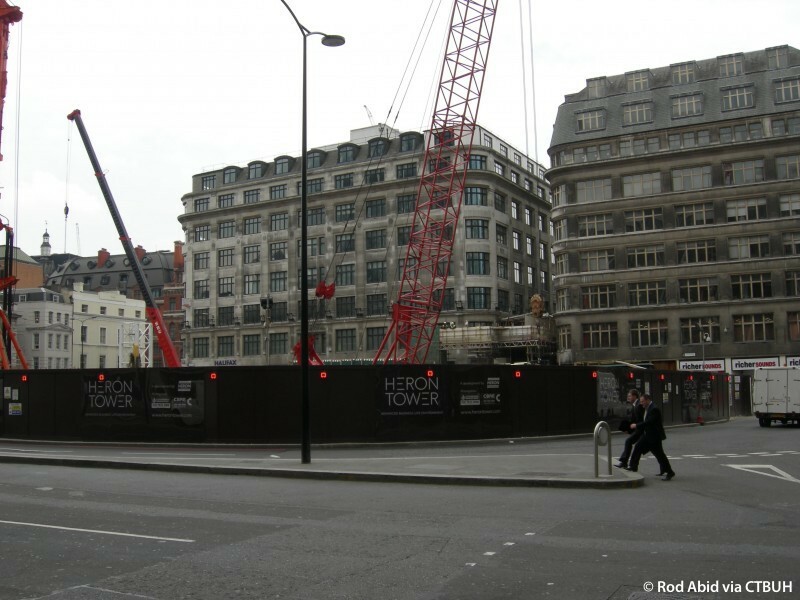 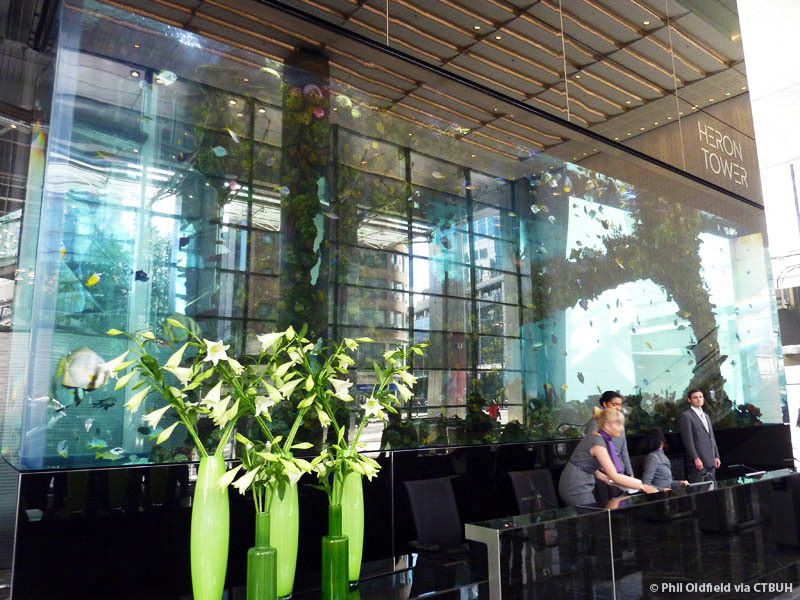 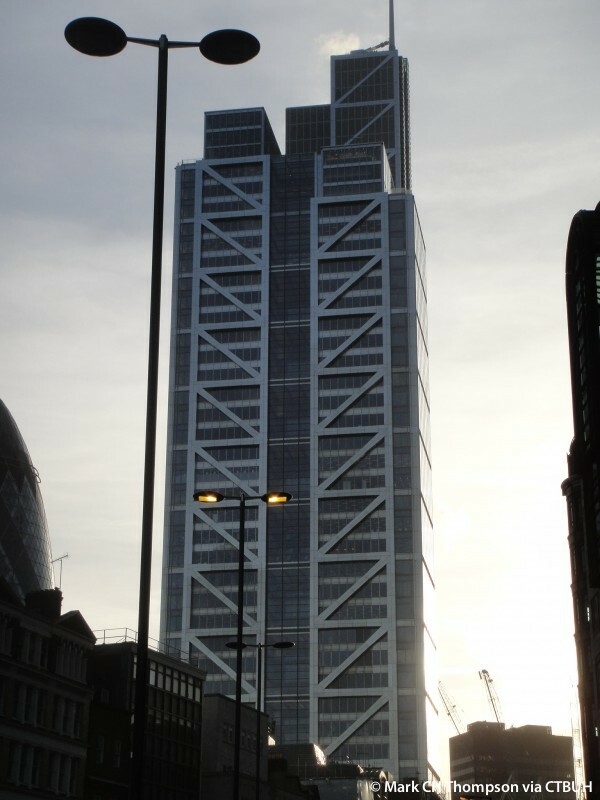 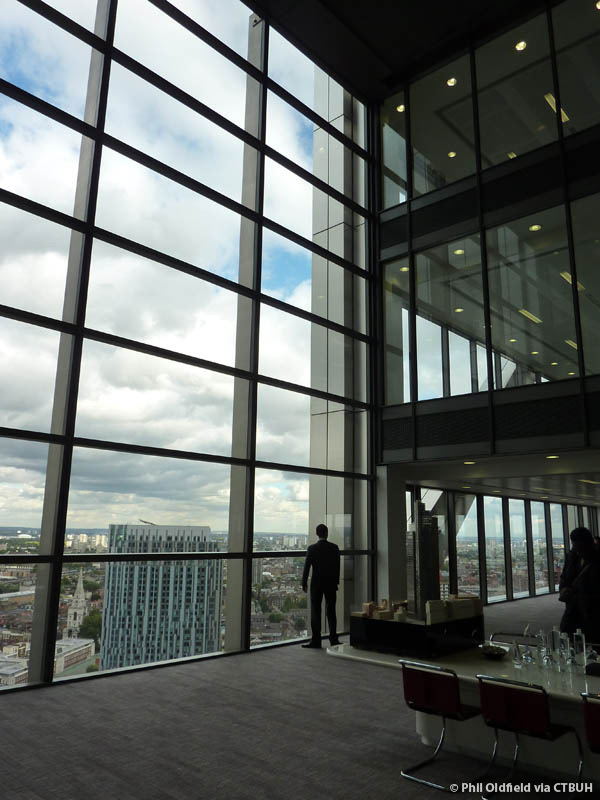 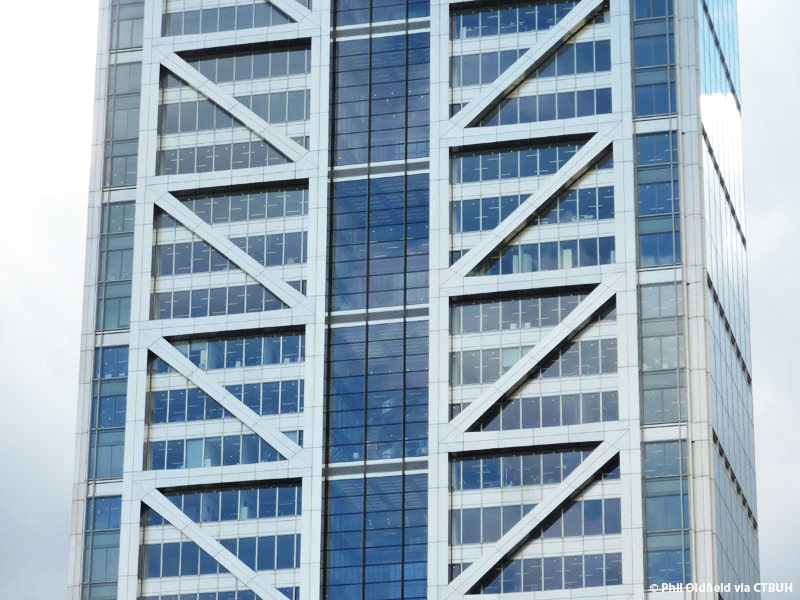 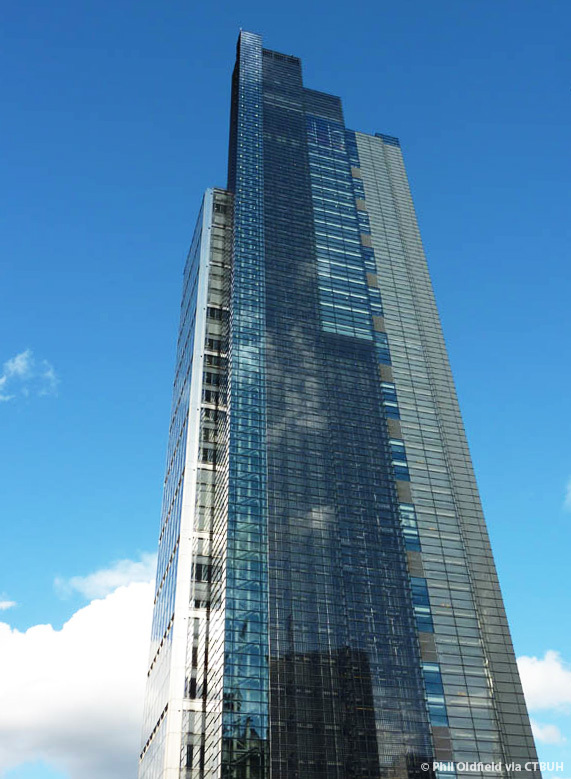 • 风	 BMT Fluid Mechanics Ltd.
Heron Tower is a world-class office building at the heart of London’s financial district. 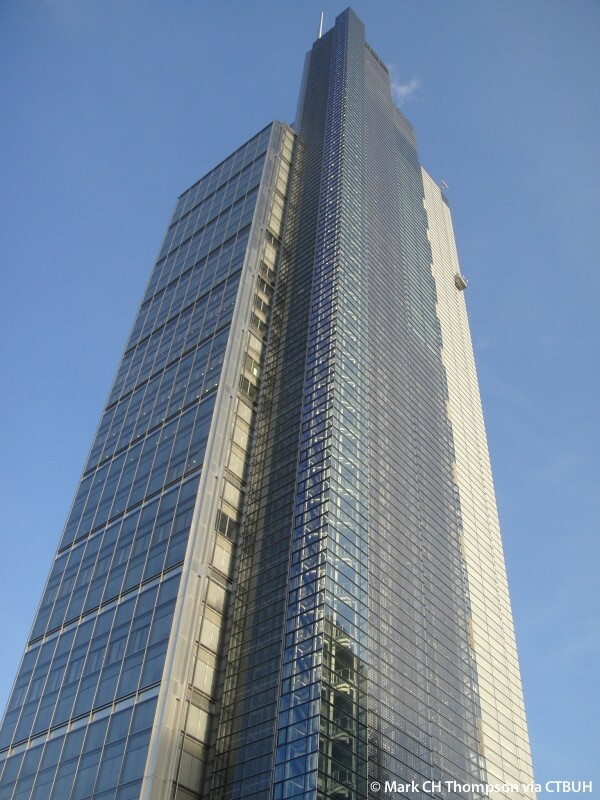 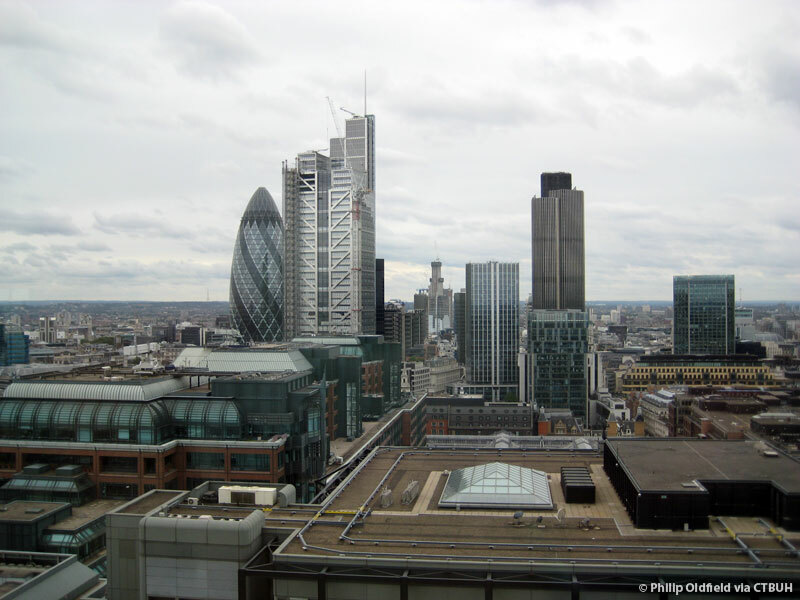 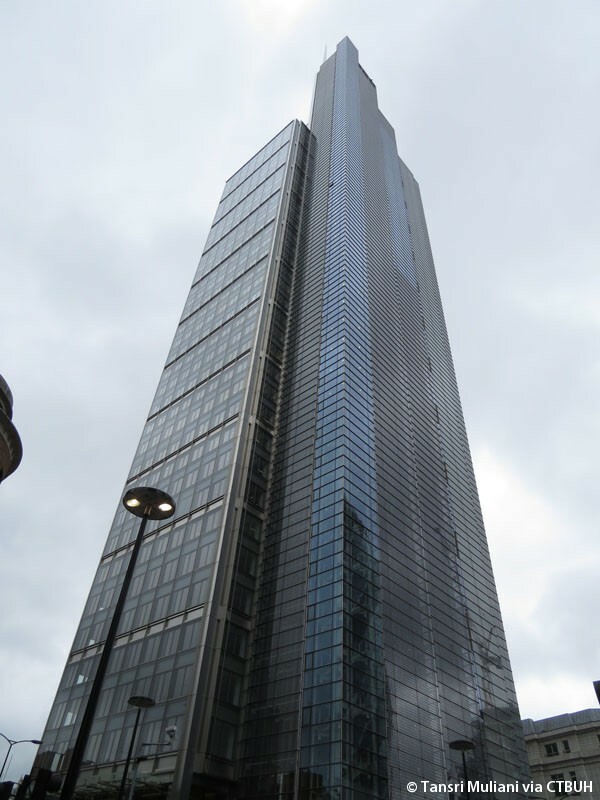 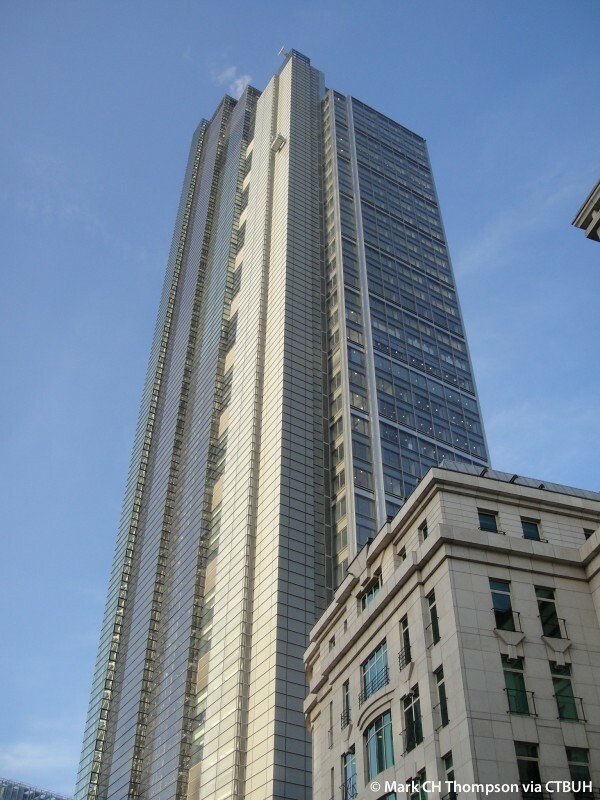 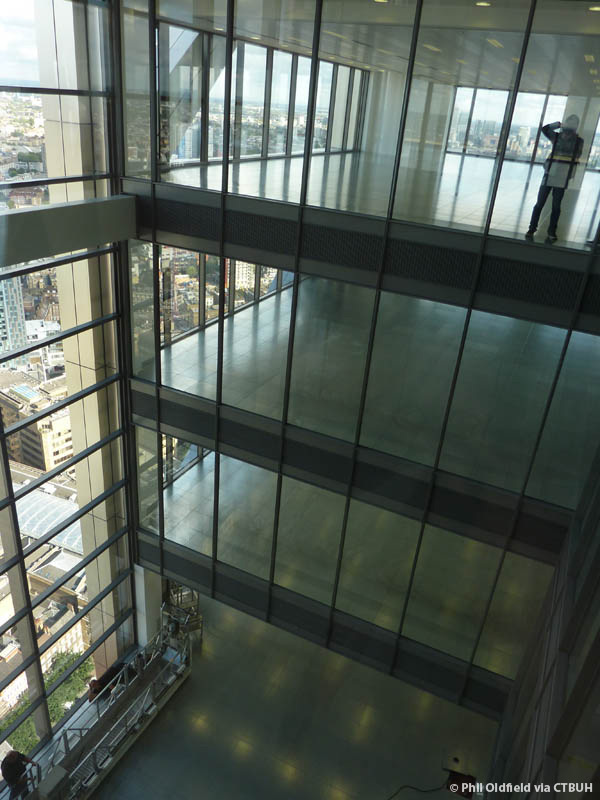 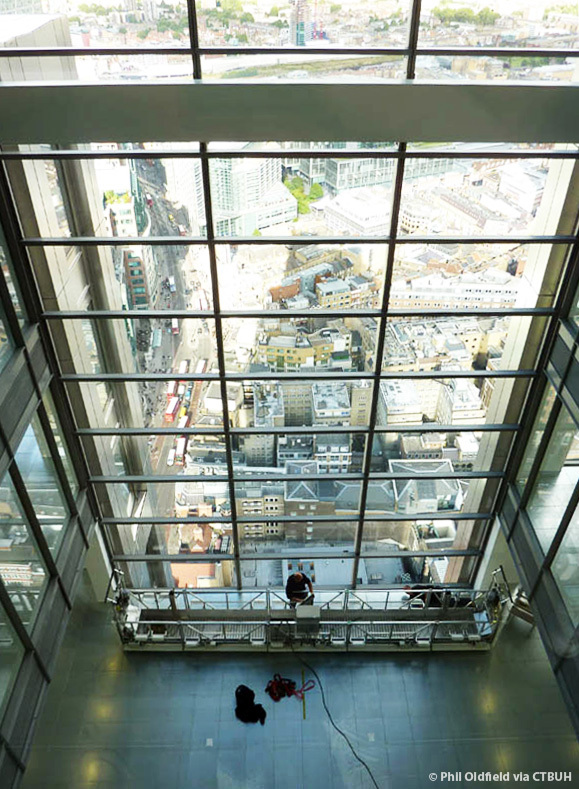 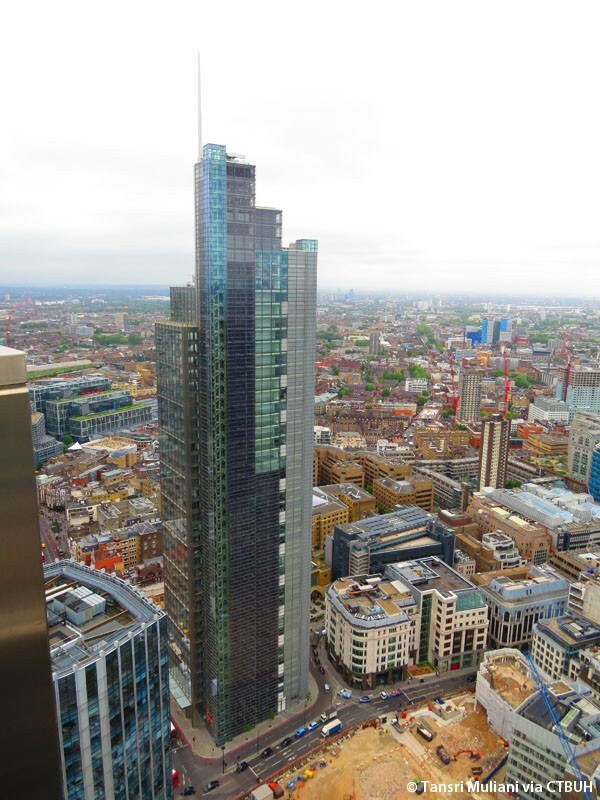 Stretching 230 meters into the London skyline, the 46-story building is the tallest in the City of London. 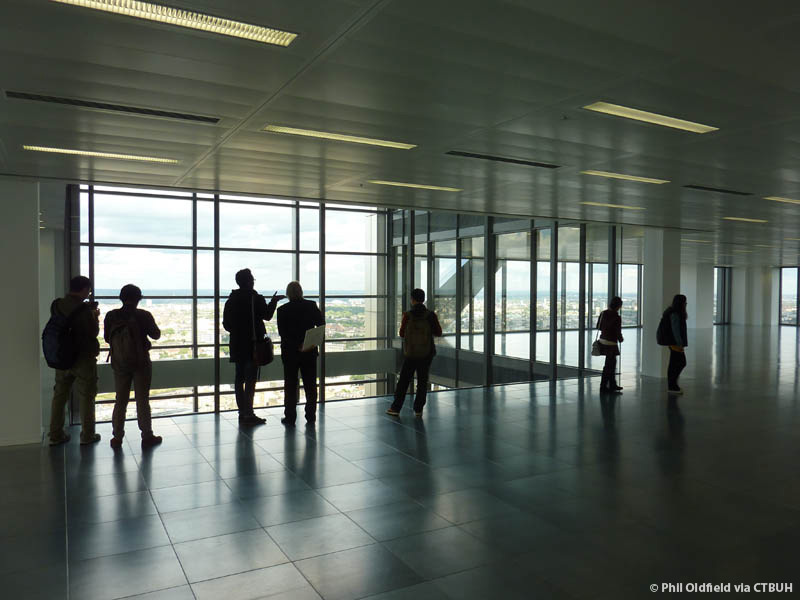 Ten years in the making, the project finds itself well fit into its urban landscape and brings new vitality to the city.